Yes, my three little ducks will always be my priority! Yes, I will always consider myself a mom first! And yes, I will continue to put my oxygen mask on first so I can keep my three little peanuts healthy and happy. Families and situations can sound so different on the outside but are quite similar on the inside if you ask me. I’ve learned that it can look VERY different but we all want the same thing. To be happy, healthy, feel connection and love with our little pod of people. Here’s to enjoying your own glorious tribe! 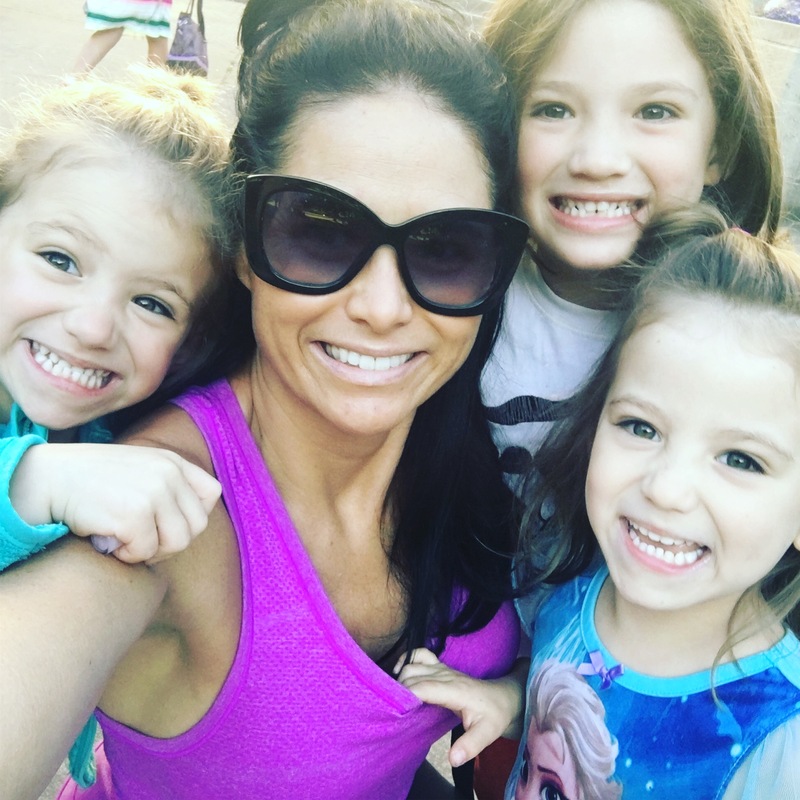 This entry was posted in momlife, thrive, Twins and tagged adventuretravel, airfare, airplane, airtreks, airtreksLLC, bootsnall, Bootsnall.LLC, choices, divorce, family, familyfirst, flight, flightattendant, identicaltwins, internationalairfare, internationaltravel, liveyourlifeonpurpose, momchoices, momhustle, momlife, momof3, pdx, portland, portlandoregon, prenuptial, seanekeener, seankeener, singlemom, tickets, travelaccessproject, twinmom, Twins, wayfindingacademy on December 1, 2017 by babymama3pdx.